Our average client spends under $20.00 a week. Plus, when your baby potty trains, we’ll refund your remaining package. Find out more here. The benefits of cloth, plus the convenience of compostable. Great for babysitters and family! Need to move up in size? Or perhaps change your diaper amount? Changes are simple via our website, or with our mobile app. 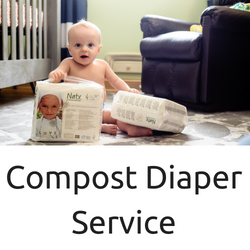 Have any questions about our diapers? We want to thank you for impeccable service during the first two year's of our son's life. Thank you so much for being such a wonderful service- it’s the best thing we did as parents. 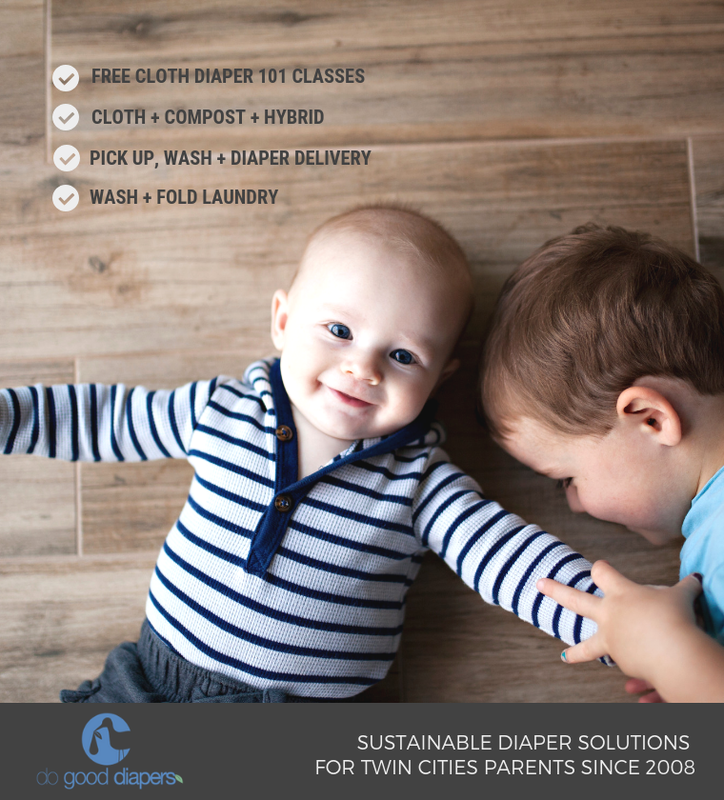 I hate the idea of diapers in a landfill. Please know we will continue to recommend you to our friends. Thank you guys! We have used your service for 3 children now. It has been easy to use. 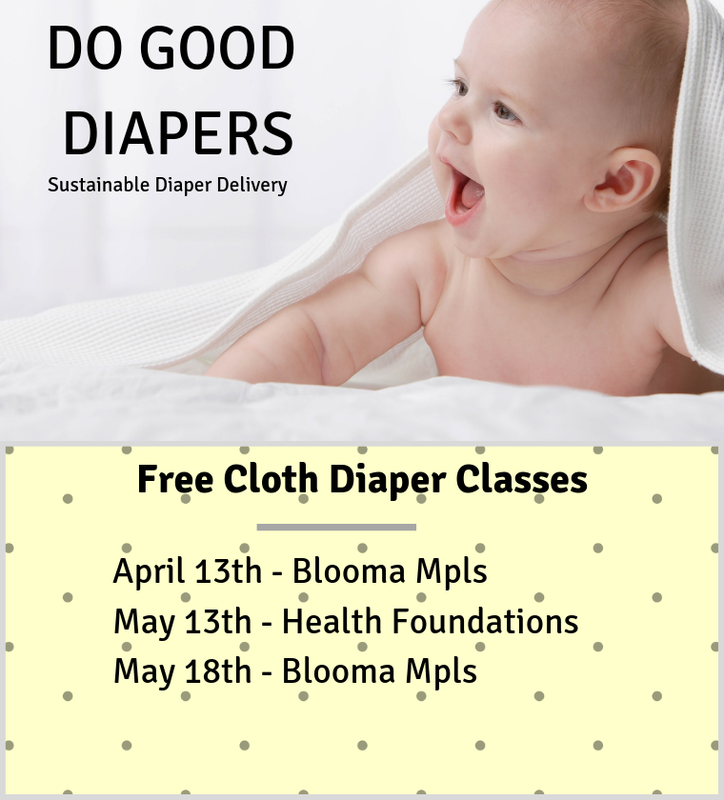 You can give us a call at 612.990.2183 or email us at any time at info@dogooddiapers.com. We look forward to answering your questions and helping you out!